The new Supreme store in Brooklyn will open on this Thursday, October 5th. 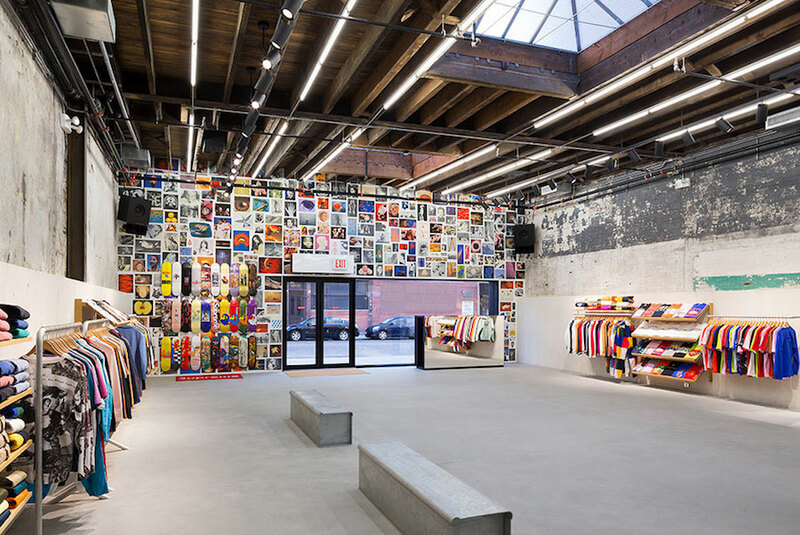 The inside may look familiar – it closely resembles their shop in LA and it also includes a giant skate bowl that touches on the brand’s skate roots. Supreme Brooklyn will open its doors from 11AM to 7PM from Monday to Saturday and 12PM to 6PM on Sunday. The stores phone number is 718-599-2700.